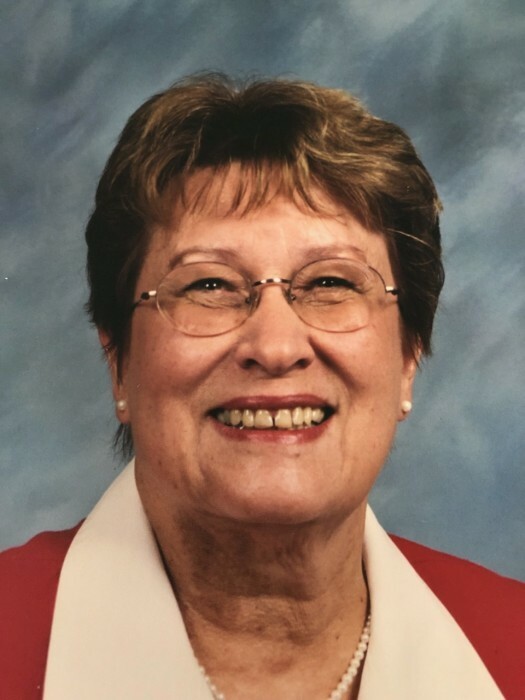 Jeannine M. McMillen, 85, of Shippenville Heath Care and Rehab Center, formerly of Clintonville, passed away peacefully April 7, 2019. Jeannine was born July 22, 1933 in New Kensington, she was the daughter of Adam and Madeline Schutz Miller. Jeannine graduated from Leechburg High School and attended business college before marrying Donald H. McMillen. Together the couple had three children. Donald passed away February 10, 1970. Jeannine retired from Adobe Mining. She had also been employed at Witherup Fabricating and Venango Federal as a secretary. After retirement Jeannine was the treasurer for the Clintonville Volunteer Fire Department and the secretary for the Union Presbyterian Church for many years. Jeannine greatest joy in life was her grandchildren. She took great pride in being a full time Grandma, helping with any aspects of their lives she could. She loved to travel with her cousin Joan and with her sons. Loved ones left to cherish her memory are her three children Margo Marlowe of Kennerdell, Doug McMillen and his wife Barbie of Texas and Scott McMillen and his wife Inga of California. Her sister Martha Jane OBrien and her husband Daniel of Florida and her grandchildren, Dana L. Marlowe , Daniel K. Marlowe , Megan J. Marlowe ,and Donald P. Marlowe all of Kennerdell and her great- grandson Caleb Edward of Kennerdell. Preceded in death by her parents, husband, two brothers Robert and Billie Miller and her son in law Kenneth Marlowe who passed away March 21, 2019. Private family service will take place, burial will be at Greenwood Memorial Park in Lower Burrell.